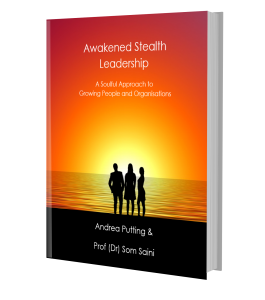 • Learn how Brew Sessions unlock the key to cooperation, community and collaboration. • Learn how having a legacy you can be proud can change your life, your business and the world. joy, hope, love and peace with the simple pleasures of life. We all have something calling us into greatness. When we find ourselves in a “Beyond the Why” moment that on a logical level you have no reason to do something, then you can find how you can have your Ultimate Impact on the world. For Andrea her “Beyond the Why” moment, lead her to found Chocolate and Coffee Day for Religious Harmony. In this talk Andrea will share with you the story of this day and how sharing the simple pleasures of life can change the world. • Discover how we can easily reduce prejudice in society. • Learn how you can make a difference by sharing the simple pleasures of life.